DIY can save you money! 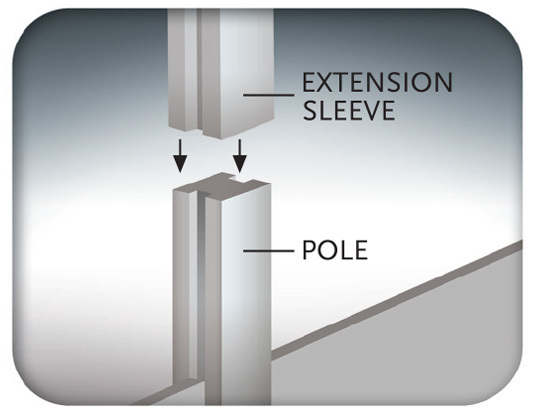 Mend A Wall has made the X-Tend-A-Wall™ extension sleeve available to you, allowing you to extend your pre-cast wall yourself. This product is simple and easy-to-use and can be fitted by you at the fraction of the cost of getting it done professionally. All you have to do is follow the step-by-step instruction guide to learn how to assemble and install your own pre-cast walling extension, as well as how to work with pre-cast slabs. How high do you want to go? 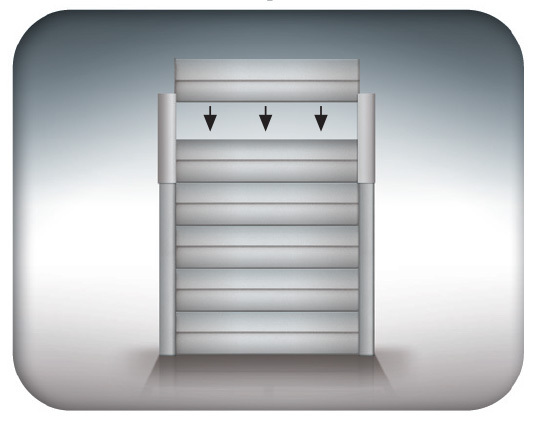 Firstly, determine how high you would like to increase the height of your wall by 1 slab, 2 slabs or 3 slabs up. What are the dimensions of the existing poles? Measure the width of the pole at the front and the back. 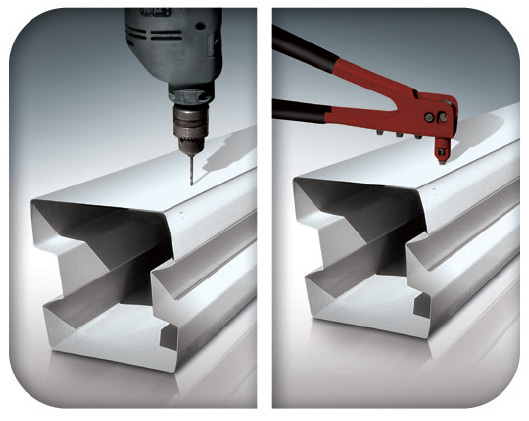 Document both of these measurements as the extension post will have to be manufactured according to these specifications. 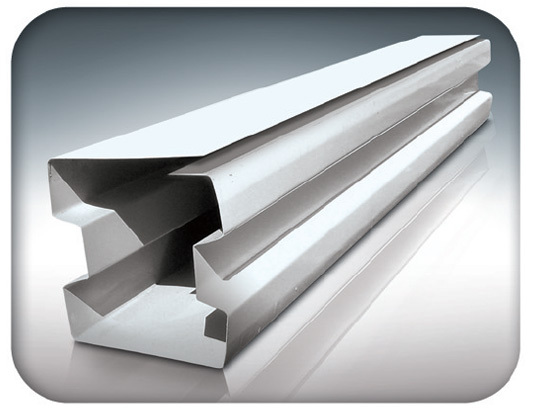 Sizes vary between 125mm wide, 130mm wide and 140mm wide. Odd sizes have been reported. What are the dimensions of the existing slabs? Always make a note of the type and length of the slab. 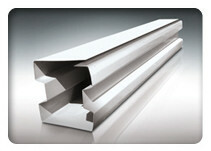 Among the most common lengths are: 1.22 meters, 1.44 meters, 1.5 meters, 1.52 meters and 1.55 meters. What is the pattern (if any) on the existing slabs? 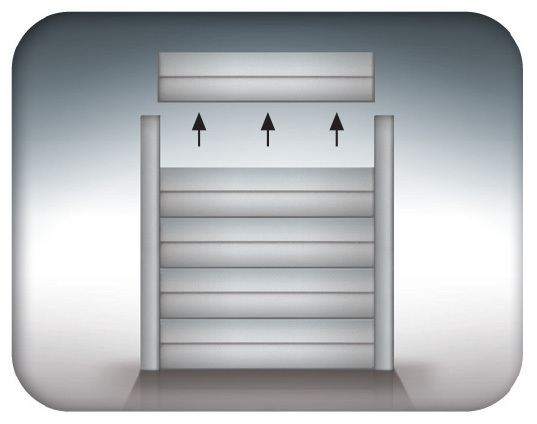 Ensure that the pattern on the existing pre-cast wall is documented. This is important because the aesthetic values of the pre-cast wall would be negatively impacted should the existing slab pattern not match the slab used for the extended structure. If the back of the wall is facing the inside of the property, the pattern of the other side is required. What is the angle of the existing wall? 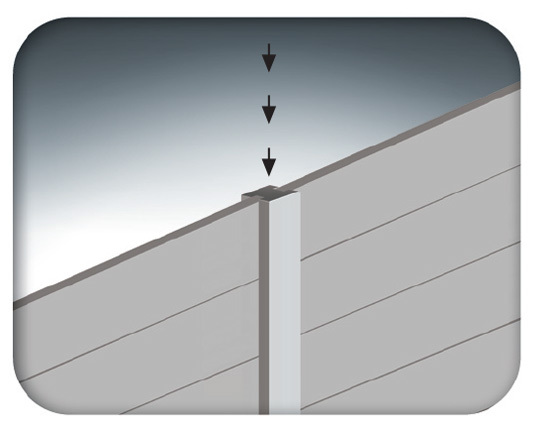 If the existing wall is leaning, it must be straightened before being extended. Remove top slab from pre-cast wall, leaving 300mm of pole exposed. 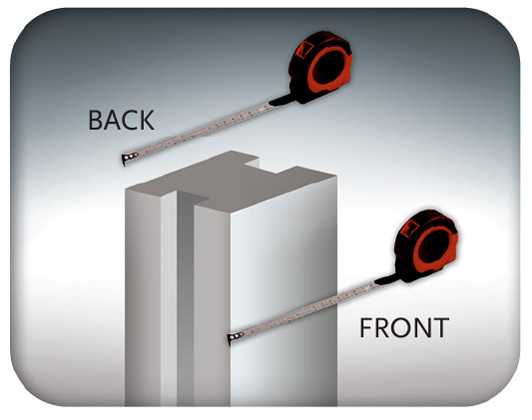 Measure front and back of exposed pre-cast pole. Assemble extension sleeve to correct specifications. Place long half over short half. Install extension sleeve to pole. Slide down 300mm. It should stop on highest slab. Re-install pre-cast slabs, row by row. They should be easily installed. Do not force. Chip side of stubborn slabs with small hammer. Fill extension sleeve with building rubble 100mm-150mm from top. Top off with concrete mix to seal.